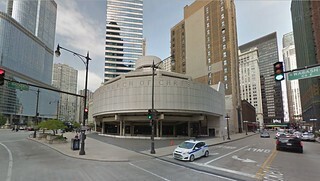 How did the Seventeenth Church of Christ, Scientist get such prime real estate on Wabash and Wacker? Why has no one bought them out? Ellen Mayer reports how a modest Christian Science congregation built and maintained an improbably cool concrete oasis in such an improbable location in downtown Chicago.